We’ve got another edition of The Nightcap ready – time for your brain to hungrily digest these delicious morsels of drinks news! It’s Friday, fair folks that read the MoM Blog! While this of course means that it’s time for your regularly scheduled instalment of The Nightcap, it’s also the day of the week that new CDs get released. So why not enjoy The Nightcap while listening to some fresh new jams – like a jazz album by Jeff Goldblum? Yes, that Jeff Goldblum. Jeff “Life finds a way” Goldblum. What does that have to do with booze? Nothing, we just think Jeff Goldblum is cool. Another work week is coming to a close, which means it’s time to open up a treasure chest of booze news – it’s The Nightcap! It’s Friday once again, folks…. Another work week is coming to a close, which means it’s time to open up a treasure chest of booze news – it’s The Nightcap! It’s Friday once again, folks. We’re certain many of you will be taking this weekend as a chance to continue working on those intricate Halloween costumes (I’m going to be dressed as a hogshead this year – still lots of coopering and hot glue application to be done). However, we’re also sure that there are a few of you with plenty of space in your plans to swot up on the latest booze news, which is exactly what The Nightcap is here for! As ever, let’s have a gander at the goings-on with the MoM blog this week. Annie chatted to the folks from the UK’s first alcohol-free brewery and had a nose around Bache-Gabrielsen’s cellars. Henry took a trip down the Old Fashioned memory lane and looked to the future of Irish distillers. Adam wrapped up warm with a selection of toasty tipples perfect for autumnal nights. We also announced the winners of our VIP BenRiach trips – congratulations to the winners once again! Now on with the news! Although it starts on a sombre note this week. Our Bourbon Series concludes with Maker’s Mark, one of the world’s most beloved wheated bourbons. Rob Samuels, chief operating officer – and grandson of the brand’s founder, Bill Samuels – shares Scottish roots, ‘ageing to taste’, and the story behind the bottle’s iconic red wax seal. Founded in the 1950s, Maker’s Mark may be among the youngest of the traditional bourbon brands, but there are old hands behind the stills. In fact, the Samuels family has been distilling whiskey for more than 500 years. Fèis Ìle 2013. Here. We. Come. We set off for the Islay whisky festival on Thursday morning with Benedict and myself in one car, Cat and Monsieur Vachon in the Malt Mobile and a rendezvous set for that evening in Edinburgh, our port of call for the night. Successfully avoiding Ben’s extensive heavy metal collection, we were free to discuss vital musical questions such as “Exactly how many years have the ladies loved cool James for now?”. Vital, pressing questions. The Maker’s Mark party line is a stoic stubbornness when it comes to quality and, in more or less every production process, Maker’s use slower and often out-dated techniques to maintain theirs as an incredibly smooth and supple bourbon. Aside from production, the grain selection is a big factor in the overall flavour. Maker’s Mark is what’s called a “wheated bourbon” – distilled from a mashbill with no rye, and a higher content of wheat in its place. Rye is a spicy, heavy grain – like the Iron Maiden of the grain world, and wheat is mellower – like a cereal version of Lionel Richie. The omission of rye makes for a smooth and supple spirit that’s easy like Sunday morning. At every step it’s all about reducing harshness and retaining the distinctive character. Pernod Ricard has got a taste for juniper! 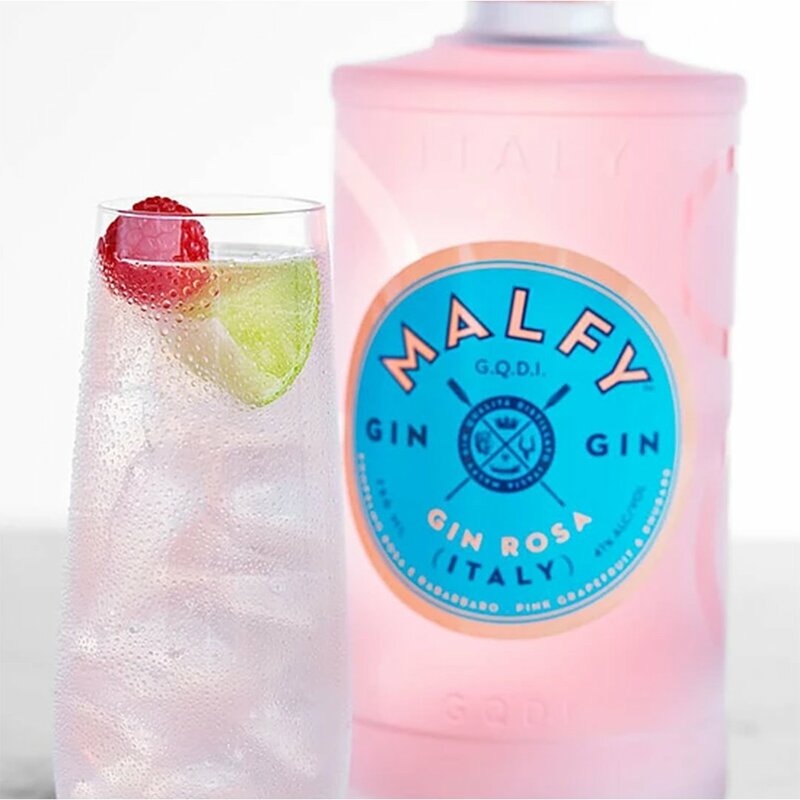 The drinks group released a statement confirming it’s about to buy Italy-based Malfy Gin. 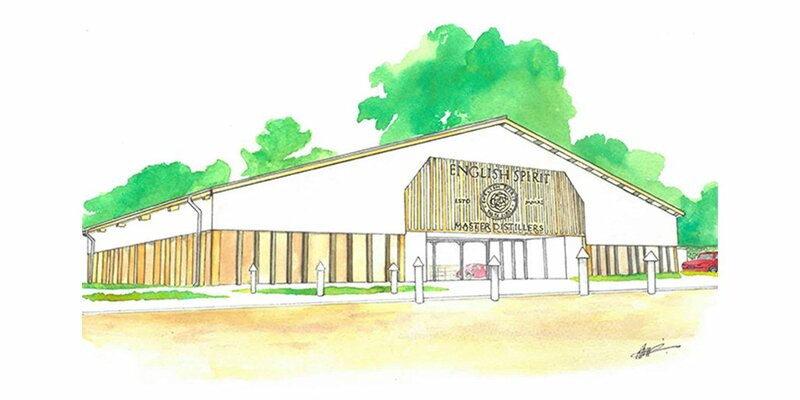 Cornish spirits fans are in for a treat – @englishspirituk has submitted plans to open a visitor centre!